Paisley Townscape Heritage and Conservation Area Regeneration Scheme2 (Paisley TH.CARS2) is a building repair and shopfront improvement grant scheme providing grant opportunities to property owners in a defined area of Paisley Town Centre focusing on High St, New St, Shuttle St and George Pl. A programme of Heritage Education, Training and Events will also be delivered (HETE Activity). The activities will engage diverse audiences with the heritage and culture of Paisley, with an emphasis on learning through making, particularly around traditional building skills and textiles. Preceded most recently by the Townscape Heritage Initiative/Conservation Area Regeneration Scheme (THI/CARS) at Causeyside Street and the award winning Grand Fountain: Interpretation & Restoration project at Fountain Gardens, TH.CARS 2 learns lessons from both: continuing to invest in successful partnerships; develop skills; animate the streetscape; and build on best practice. 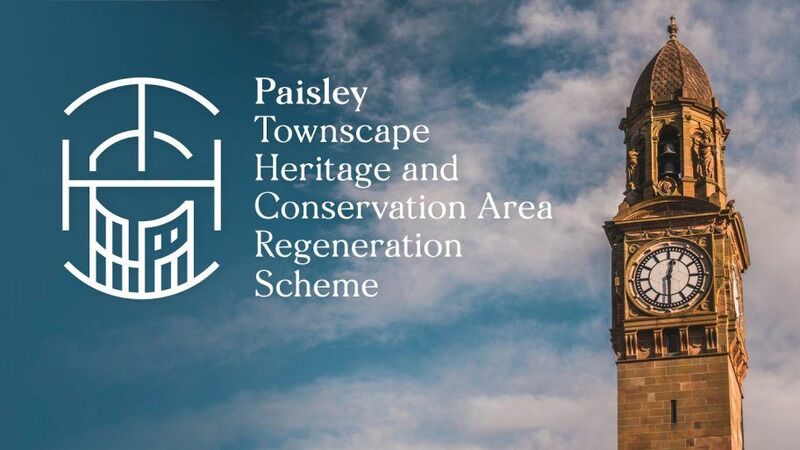 The scheme was launched on the 21st February 2017 and it will continue to contribute to the regeneration of Paisley Townscape until 2021. Find out what TH.CARS2 upcoming events we support and see examples of what we've supported since 2017. 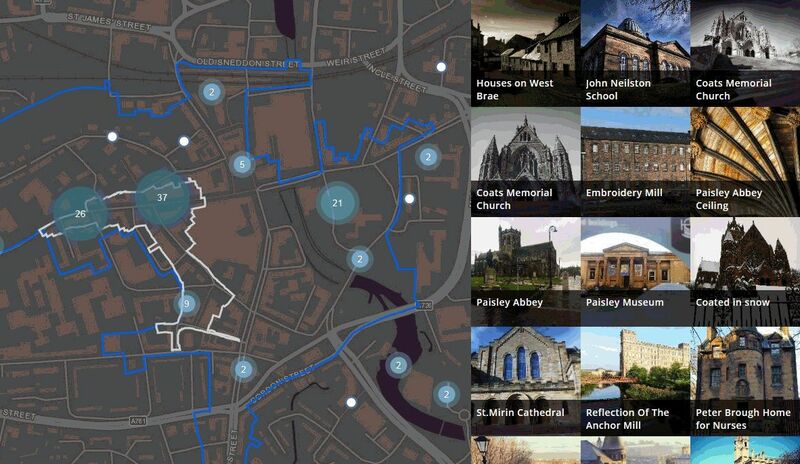 Contribute to Paisley's Story Map with your own photographs. 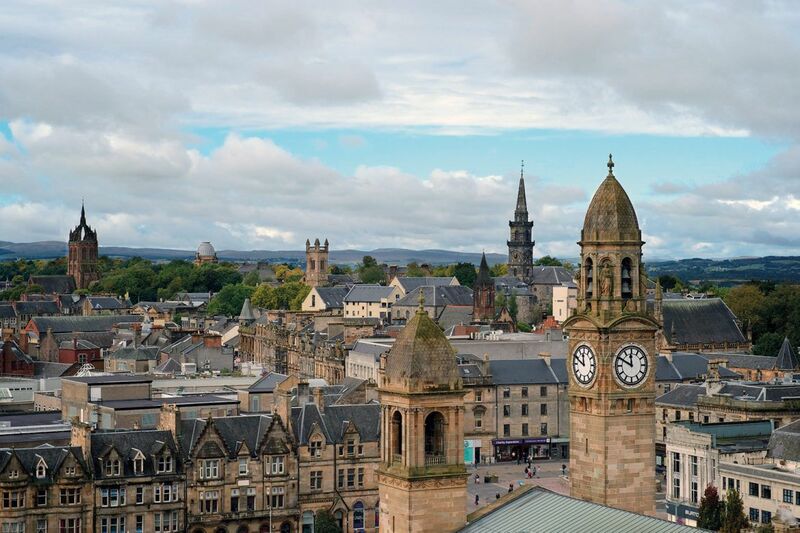 Share your insights into Paisley's heritage by submitting photos here. 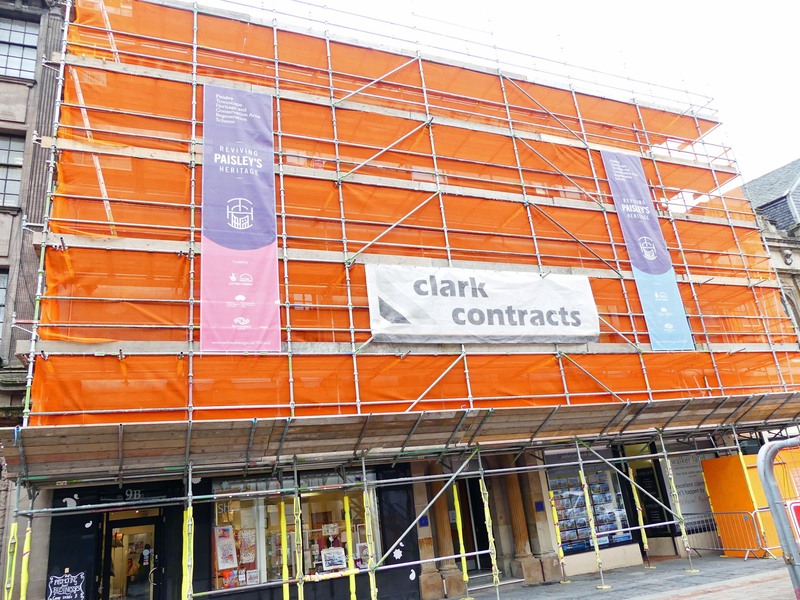 Renfrewshire has a wealth of beautiful buildings and as part of wider regeneration plans for the area, we are working proactively with property owners to restore and bring their properties back into use.